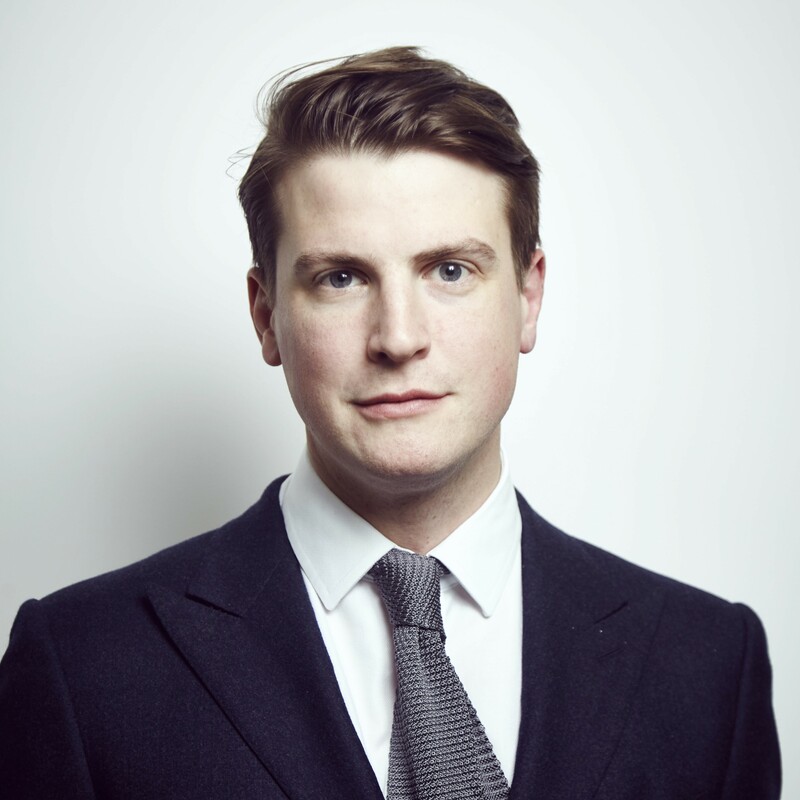 Simon joined IPS in 2017, from a boutique investment firm in Mayfair, London. He has been looking after private clients and their family investments since 2011, with a particular focus on UK entrepreneurs and business owners. Simon is a member of the Investment Committee and is a Chartered member of the Institute for Securities and Investment.